Are you stumped on what to get for the Crazy Ex-Girlfriend fan on your list? Fear not, fangirls! Fangirlish is here with a few suggestions for the Rebecca Bunches in your life (or for the boys and girls who love her). Check out out list of fun, functional, and fandom love fulfilling suggestions! 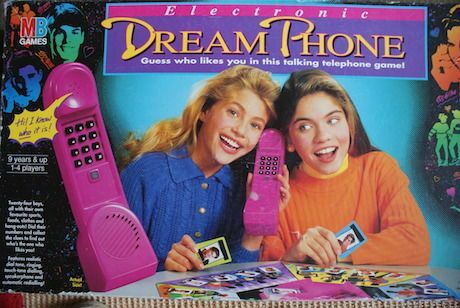 Real 90s kids will remember this ridiculously amazing board game that is a hoot and a half for any budding, boy crazy girl squad. The entire object of the game is to call boys and get hints and clues to figure out which boy really likes you. Best of all: it’s vintage. We all know that Crazy Ex-Girlfriend is all about finding the humor in reality. This show deals with mental health issues head on, so, why not give the gift of self-care? Okay, so, the situation may be much more nuanced than this, but, girl, if you’ve got issues, wear ’em. Talk about ’em. Take ’em back. Even if you don’t, this thing is freaking adorable and the season one theme song was epic, so, it’s totally worth it anyway. 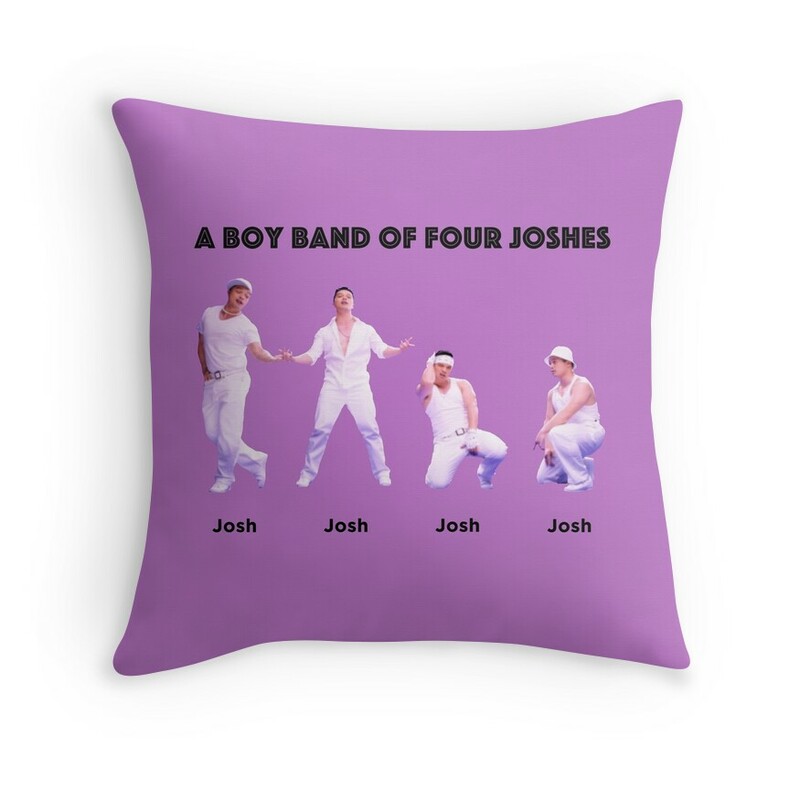 This fancy ol’ pillow is both relevant for fans of the show and we all know that Rebecca herself would go absolutely bonkers for this snuggle Josh-centric throw. 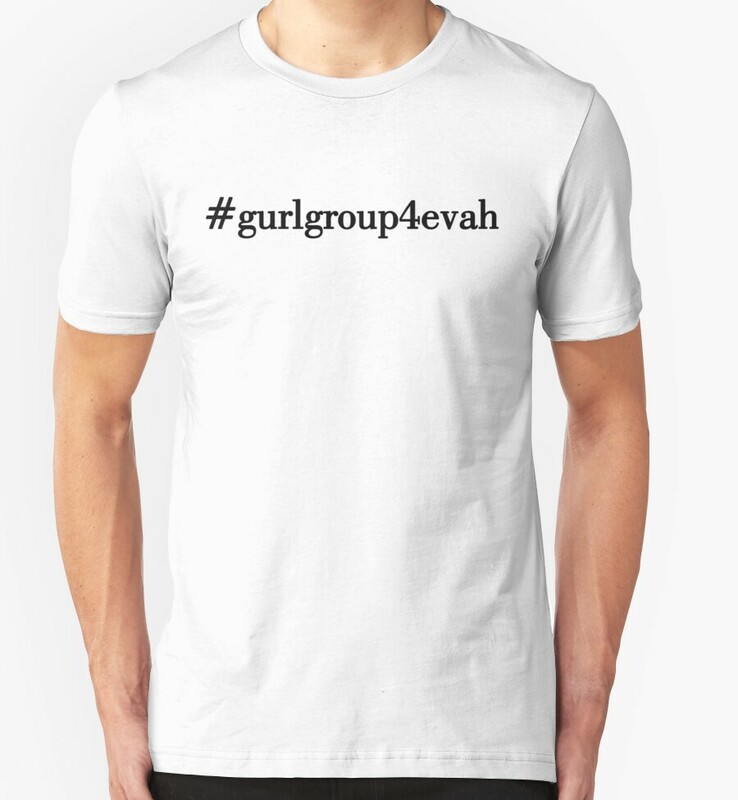 Hello, who wouldn’t want to be an official member of the Crazy Ex-Girlfriend girl squad? The holidays can be a dark time for single gals – especially right after a break-up. 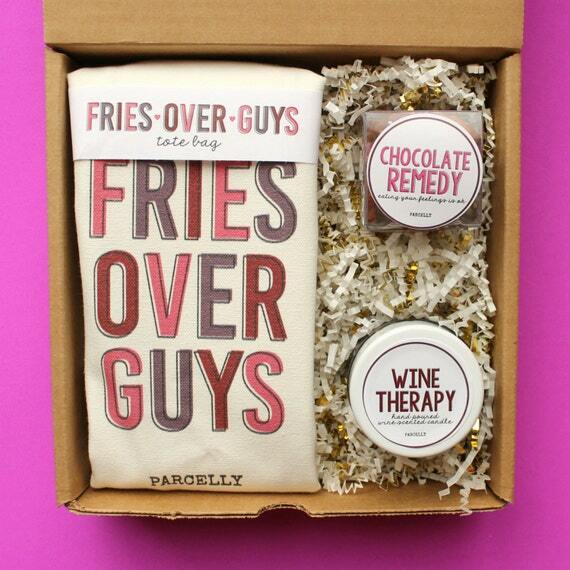 In honor of the recent heart breaks in Rebecca’s life, we discovered this adorable little Break-Up Care Package (which is honestly cute and awesome whether you’re getting over a guy or not). 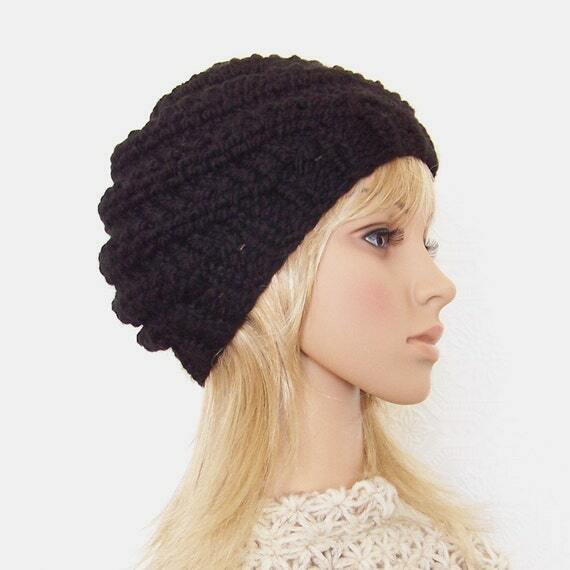 But look how cute the beanie is, okay?! Throw a scarf to cover your face and you’re set for…super legal shenanigans. 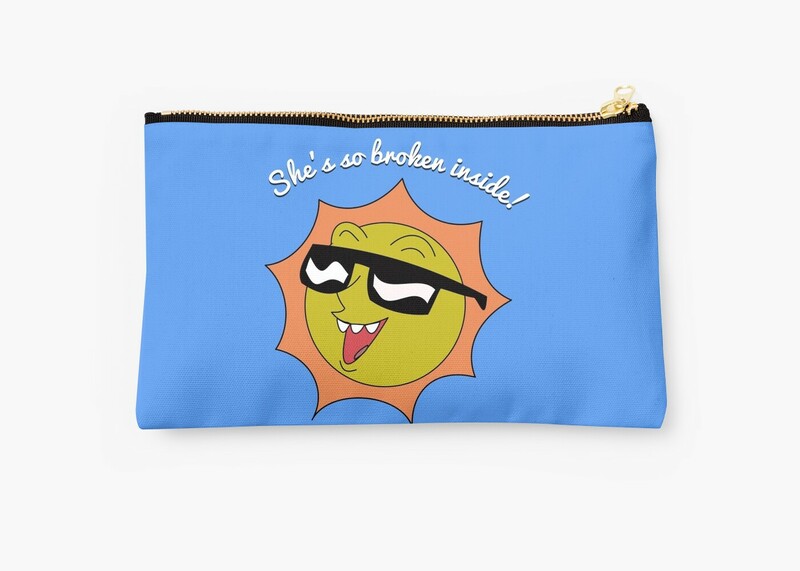 If none of these strike your fancy, check out this Redbubble page for a ton of awesome Crazy Ex-Girlfriend swag!